I grew up in the 80’s. 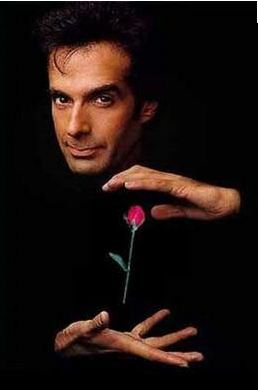 Before David Blaine and Chris Angel there was David Copperfield. Over the course of several prime time specials he made the Statue of Liberty disappear, walked through the Great Wall of China and escaped from Alcatraz. Part of his appeal came from his sense of humor and showmanship on stage, but people tuned in to see the “magic.” The magic of course was really illusion; he wasn’t really sawed in half on stage. 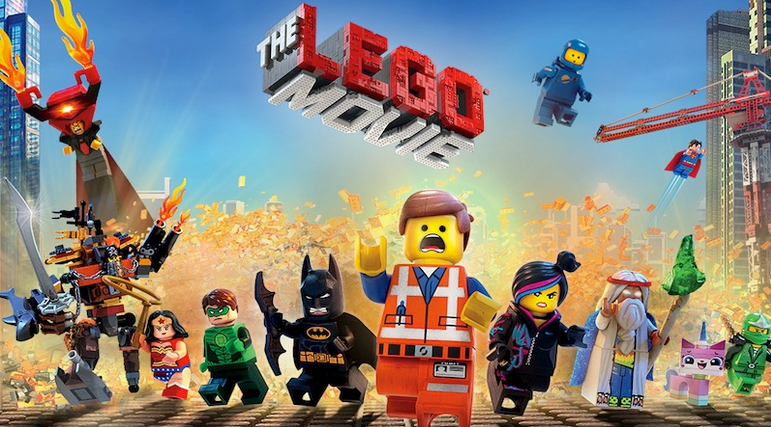 But you know what they say – Seeing is believing.